This is a brand new section of our website. 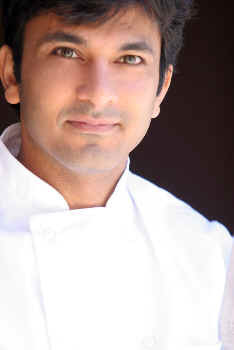 It will feature a chef who is revered at his or her culinary talents. We hope you like this feature and enjoy reading about all our celebrities. 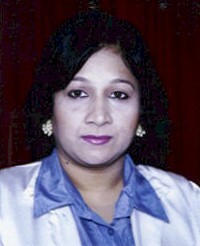 Read all about their careers and passion in these wonderful interviews taken by our very own Chef-On-Line Medini Pradhan. We have interviewed them in 3 categories. 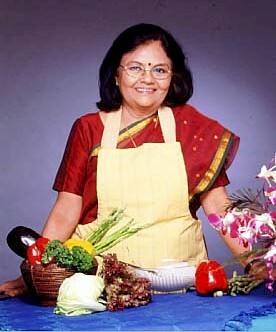 Read about her story from being immensely popular on Bawarchi.com to publishing her very first book on "Festive Indian Recipes"
Read his about his culinary journey from Amritsar to New York and Egypt ! 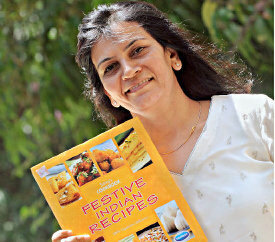 The culinary giant behind Tarla Dalal.com Her simple and easy books are legendary and she makes cooking fun.